The Barclay report into business rates in Scotland has failed to tackle the fundamental problem faced by the hydro industry in Scotland, hydropower leaders claim. Instead of proposing solutions to a crisis in the Renewable Energy system, the Barclay review merely suggests further investigation of the Plant & Machinery Order – key legislation determining Rateable Values for energy sites – offering no prospect of change until 2022. 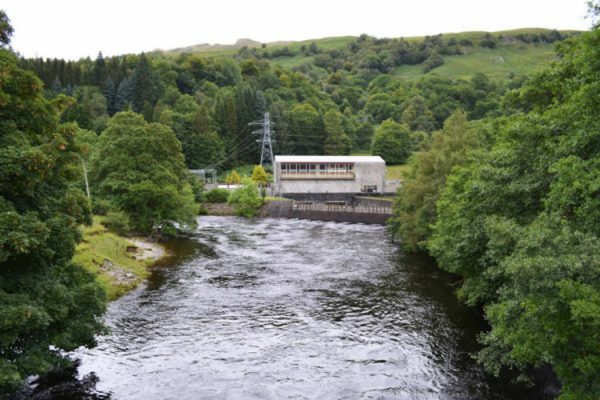 The BHA and Alba have called on the Scottish Government to act quickly to bring non-domestic rates for the hydropower industry into line with that paid by industries of commensurate scale, most particular the wind sector, which may be achieved by a minor clarification of – or amendment to – Plant & Machinery legislation. Industry representatives also claim they do not want relief, but just fairness. The Barclay review focuses on the implementation of government relief schemes, when what is actually required is a fair system of valuation to bring the non-domestic rates system into the modern era, so that local taxation of industry reflects the complexity of modern business. Alba Energy is a collective of independent hydro operators in Scotland. 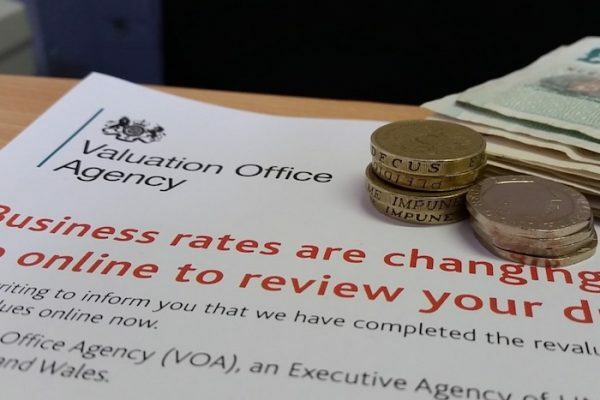 The valuation methodology is a devolved matter, prescribed by Scottish Government legislation (Plant & Machinery order). “Small hydro” is here used to define hydro projects that fall within the Feed-in-Tariff scheme, which includes hydro sites of up to 5 megawatts of generating capacity. 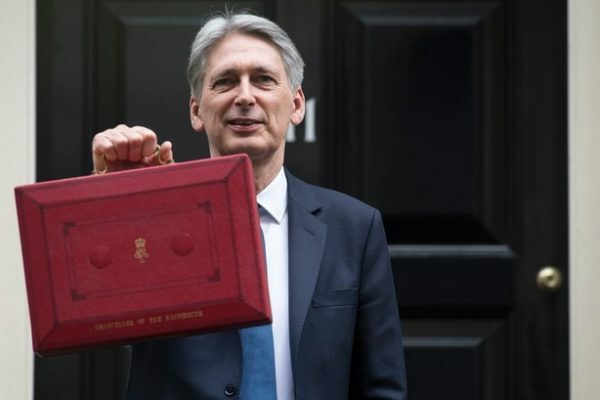 Feed-in-Tariffs were introduced to pay back the development costs of building hydro schemes, but have been calculated by assessors as simple income.